COUNCILS from the nation’s richest rural areas have banded together to lobby for more federal funds because the roads which cover the ”first food mile” are often too degraded to ensure that produce will always get from the paddock to the city plate, they say. ”The food chain is as strong as its weakest link and if we don’t improve the funding for that first mile, the whole chain will collapse,” said Max Eastcott, general manager of Gwydir Shire Council which, with its neighbour Moree Plains Shire Council, is setting up a body to argue the case for more infrastructure. Twenty councils voted recently at a Canberra meeting to set up the Australia Wide Rural Road Group, based on a ”100 Club” of the 185 rural councils which each generated over $100 million a year in agricultural produce, Mr Eastcott said. ”The first mile from the paddock to the plate is where all those councils are suffering because of reduced funding. The whole place is falling apart and no one seems to be taking it seriously,” he said. Rail networks have been reduced, compounding a local government roads funding crisis, he said. Grain growers had broken contracts because they could not get wheat over wet roads and cattle producers had failed to send animals to market on time – a possible factor in pushing up meat prices, Moree’s deputy mayor, Sue Price, said. ”We’ve been building up our transport corridors and putting our money into ports and main highways, but the produce has to get from the farm to the main transport routes and councils are finding it difficult to fund the [feeder] roads,” she said. 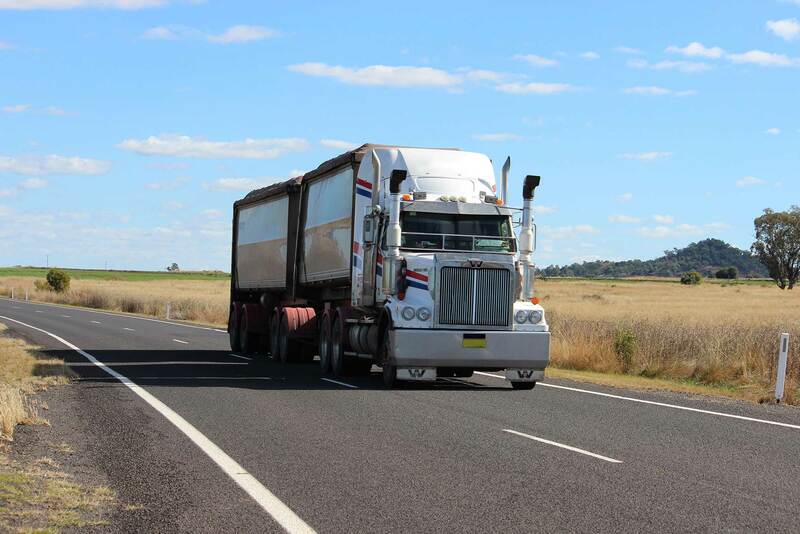 The body is being formed after a warning by the Victorian freight consultant Luke Fraser that the rural road funding shortfall is likely to worsen because two-thirds of Australians already live in cities and the move to the metropolis is expected to continue. Voters in increasingly urbanised electorates will pressure politicians to provide better city roads to tackle increasing congestion, while concern will continue to decrease about what happens in rural areas, he said in an issues paper prepared for Victoria’s Colac-Otway shire council. A 2001 High Court judgment which overturned the notion that councils were immune from negligence actions over poor roads has led local government to focus on maintaining basic safety of existing assets, rather than upgrading or adding to them, Mr Fraser said. The richest councils, whose annual agricultural output amounts to $70 billion, should lobby together for reform and ”the possibility of private sector investment in rural road networks,” he suggested. Road funding is usually based on population numbers, but that must change as increasingly efficient agricultural industries mean fewer regional residents, Cr Price said. ”While the government is making policy which is population-based … the people in the city still need to be fed and we need to get that produce to market,” she said. The group will meet again in Canberra in June during the Australian Local Government Association National General Assembly.